Come join my card club for December! 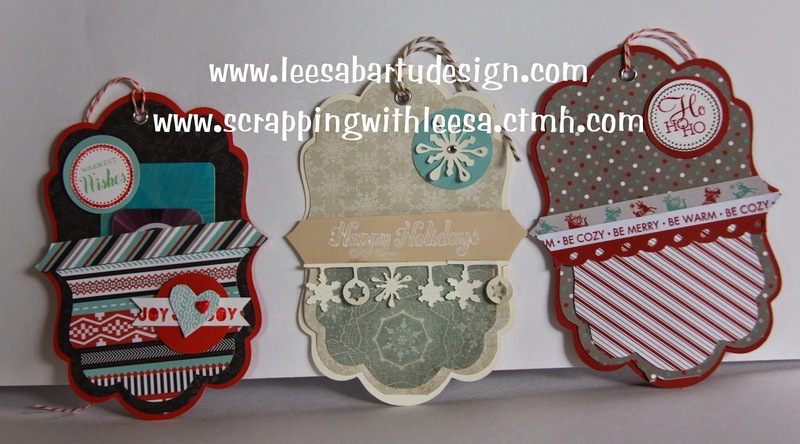 We will be making tags for holiday packages. 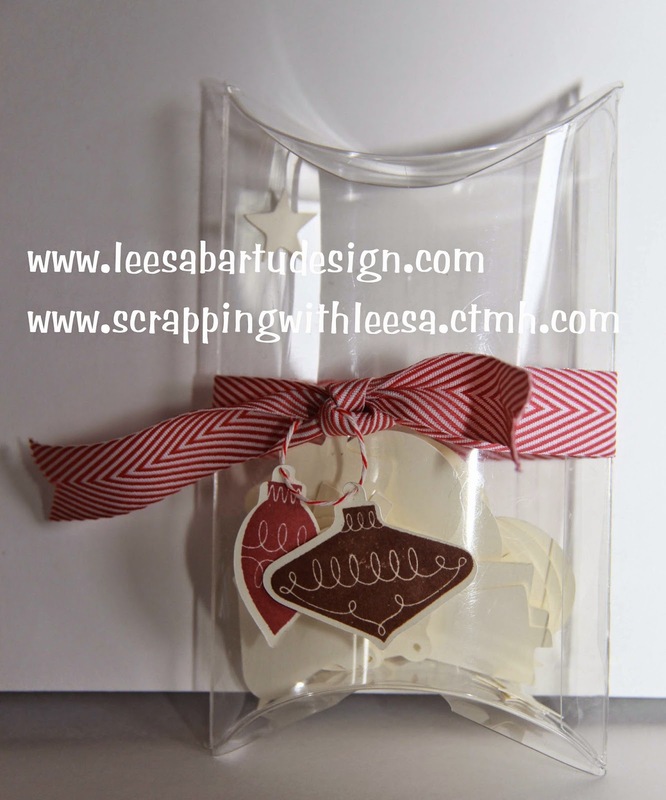 You will get 100 precut tags, packaged in this clear pillow box along with the ribbon and some extra baker's twine to tie on your tags. 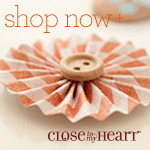 You will also get two stamp sets from Close to My Heart (Perfect Fit Holidays B1412 and Trim the Tree A1149). The cost will be $24. Still decided on a date. This kit can easily be shipped! Let me know if you would like this adorable kit.